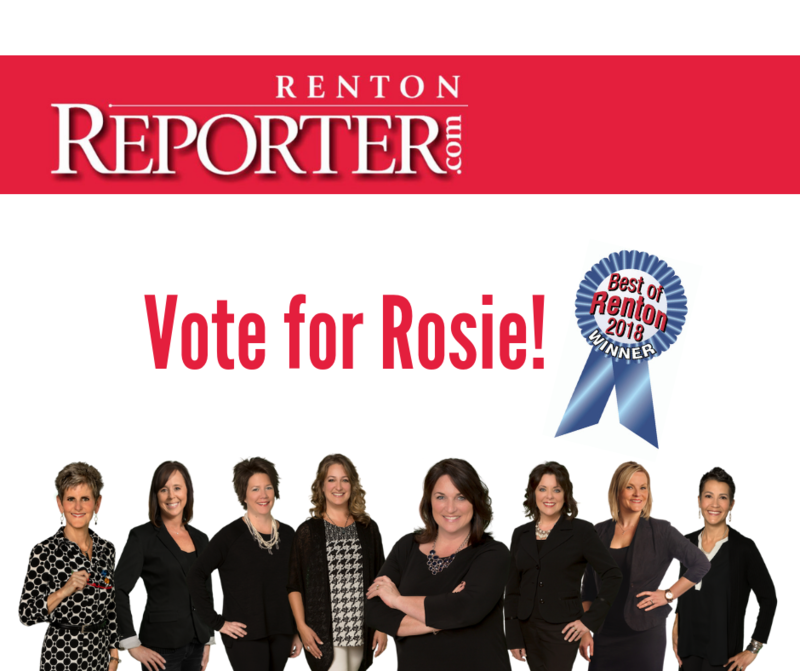 It’s time again to help Rosie Rourke win the Best Realtor in Renton award! Please take a moment and click here: goo.gl/MK6m5r to vote for Rosie! 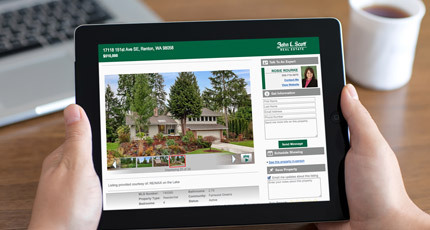 Click on the “realtor” category and write “Rosie Rourke” in for your vote! Thanks!! !